Matrix CNI is proud to support Childfund Australia and children who live in poverty around the world. In addition to donating regularly, we sponsor a child. Sponsoring a child is one of the best and easiest ways to make a real difference to children living in poverty. 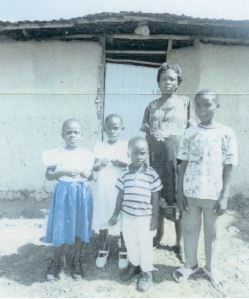 We sponsor a little girl called Evonne in Kenya. By doing this we know that we are supporting not only Evonne but her family and community. Our sponsorship means that the whole community benefits in areas such as education, water, healthcare and more. We know that our support will live on in the community for years to come so that Evonne and her children will benefit from our support. Childfund Australia works in partnership with children and their communities to create lasting and meaningful change by supporting long term community development and promoting children’s rights. Together we can create change for children. Foundation 25 is a new entity created by Cathy and Casey Gomez (husband and wife) which is in the process of being setup. Matrix CNI has become a corporate sponsor early in the piece as they help establish themselves overseas and here in Australia as a charity. 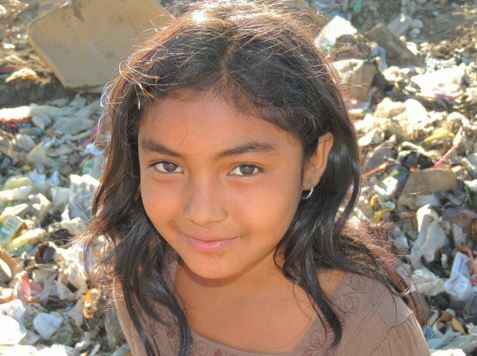 The Foundation 25 Project Leon’s cause is to help save children who are living on the tip in Leon, Nicaragua. This is NOT just a short–term relief program but a sustainable long-term Community Development with its aim to eradicate poverty and its associated illnesses, child-labour and inequality in that region. By helping the children we will also be helping their family and the community. Casey has just returned from Nicaragua where he and the local field worker have had discussions with the local politicians and representatives, have started to setup the office and have also surveyed property. The work will continue to set up their board of directors in Nicaragua, to finalise the legal work and setting up the office. Matrix CNI is sponsoring two children to feed them and help with their education. If you would like to help please contact Catherine Gomez (Pastor) on 02 9726 0750. CareFlight is dedicated to providing the highest standard of rapid response critical care to the ill and injured. Their specially trained doctors and nurses use helicopters, aeroplanes, medi-jets and road ambulances to bring a hospital level of care to their patients. A critical care aeromedical retrieval service and charity based in Australia. CareFlight provides helicopter rapid response and rescue services and domestic and international repatriation air ambulance services.